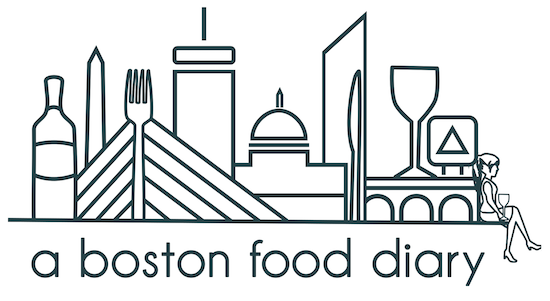 A Boston Food Diary: A Boston Food Diary Hits the Half Millenium Mark-500 Posts!! A Boston Food Diary Hits the Half Millenium Mark-500 Posts!! 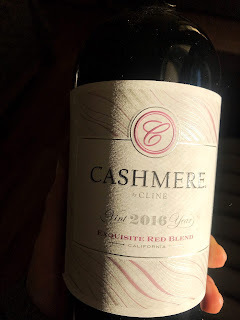 Starting with: Where it all began- the very first post for A Boston Food Diary! I have used A Boston Food Diary to expand my own cooking repertoire. I have challenged myself in the kitchen, found new techniques and made some classic meals. Finally, writing this blog has given me the opportunity to attend events I may never have been able to otherwise. There have been some fantastic company launches, restaurant openings, cooking classes, factory tours- some amazing things in the world of food! The past 500 posts have been, quite simply, incredible. They have spanned over three years, seeing the rise and fall of restaurants, the successes and failures of my kitchen, and ultimately have really documented my life through food. Thank you so much dear readers and friends for following along for the past 500 posts-stay tuned- there are some great things lined up for the next 500! Yay congrats on the significant milestone! Here's to 500 more posts! Hooray! Congratulations!! That's amazing. I loved reading your first post. It's always so amazing to look back and see how far you've come. Keep up the good work! Congrats!! You've been a busy lady. Keep up the good work! Happy 500th Post! a big congrats. it is amazinggg how much you have accomplished and how many opportunities have come your way through blogging! Congrats Fiona!!! What a big milestone!